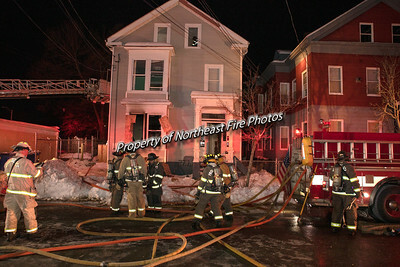 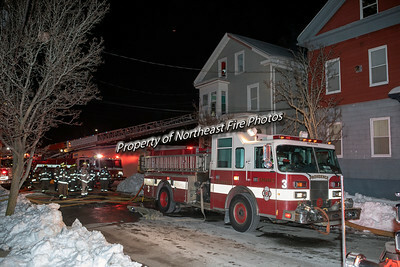 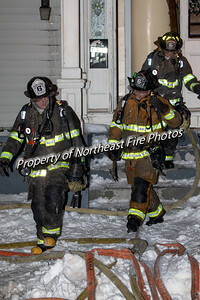 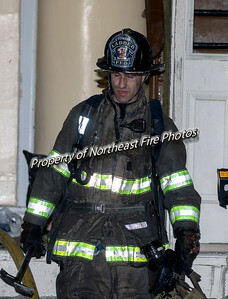 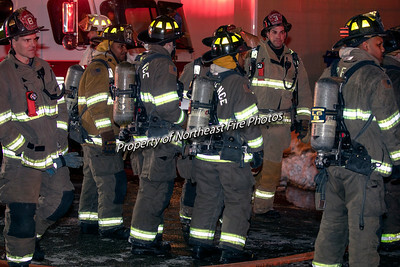 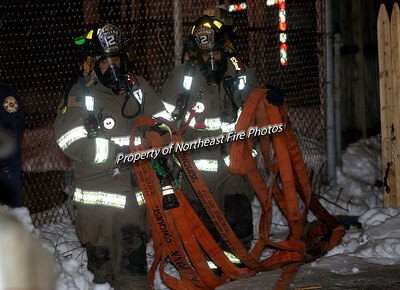 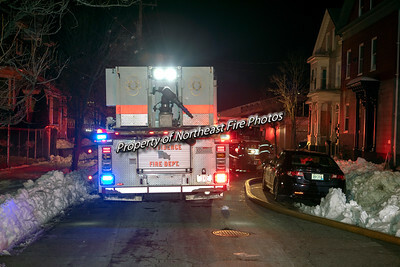 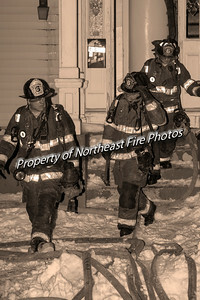 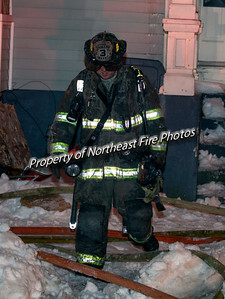 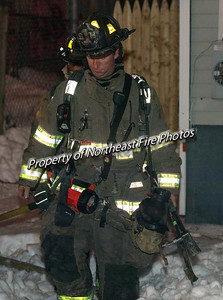 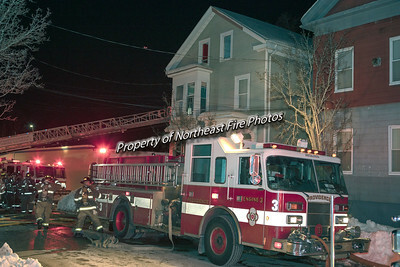 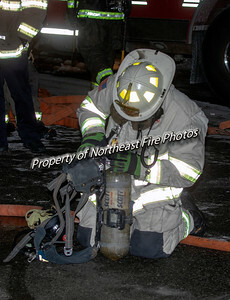 On the night of March 4, 2019, Providence firefighters responded to 10 Arch Street for a house fire. 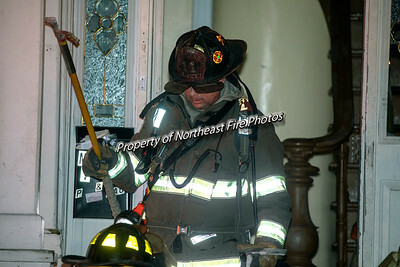 On arrival, Engine 3 reported a smoke condition and transmitted the Code Red. 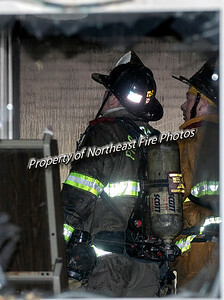 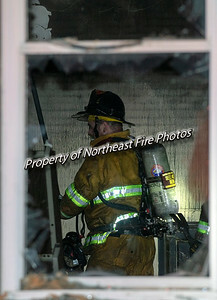 Companies found heavy fire on the first floor and heavy smoke thoughout. 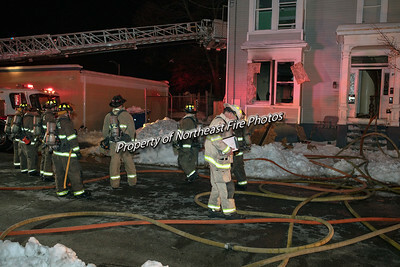 Although boarded up and appearing vacant, 2 squatters were removed from the building. 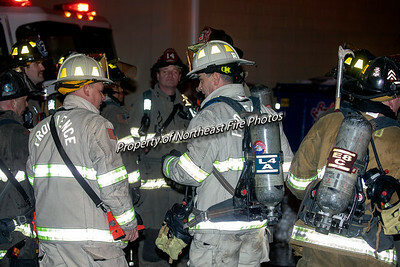 One was transported to RIH for smoke inhalation. 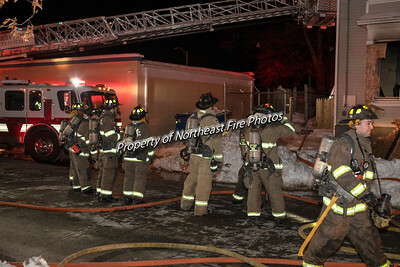 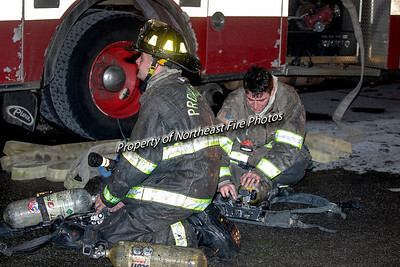 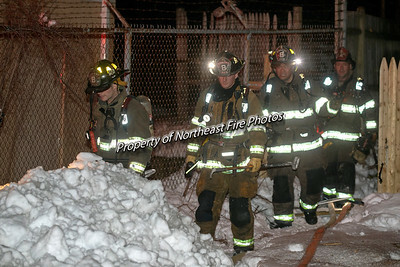 Two alarms were required to bring the fire under control.